London, Cannes, and Paris have had the honor of hosting the World Series of Poker over the last 7 years. 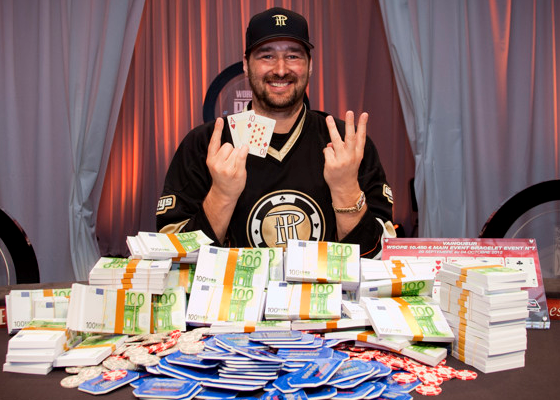 Is it time for the prestigious poker tournament series to move on to another European city? We don’t know what the organizers and officials have planned, but if they ever want another major European city to play host, we’ve got three great suggestions. Read on to find out which ones. The World Series of Poker Europe has a new home – Paris, the City of Lights. 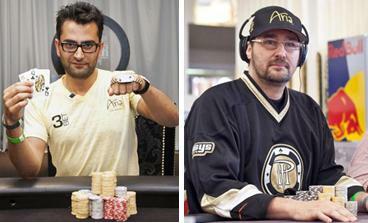 The French capital follows London and Cannes as the epicenter of WSOPE activities. Read on for more information about this latest development as regards the most prestigious poker tournament series in the world.